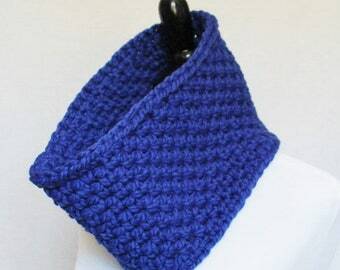 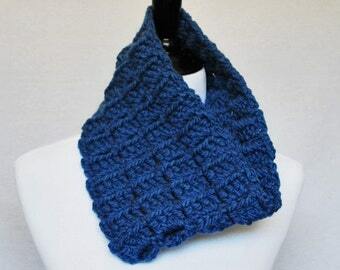 This collar cowl has been crocheted using soft 59% acrylic, 23% wool, 18% polyamide/nylon blend yarn. 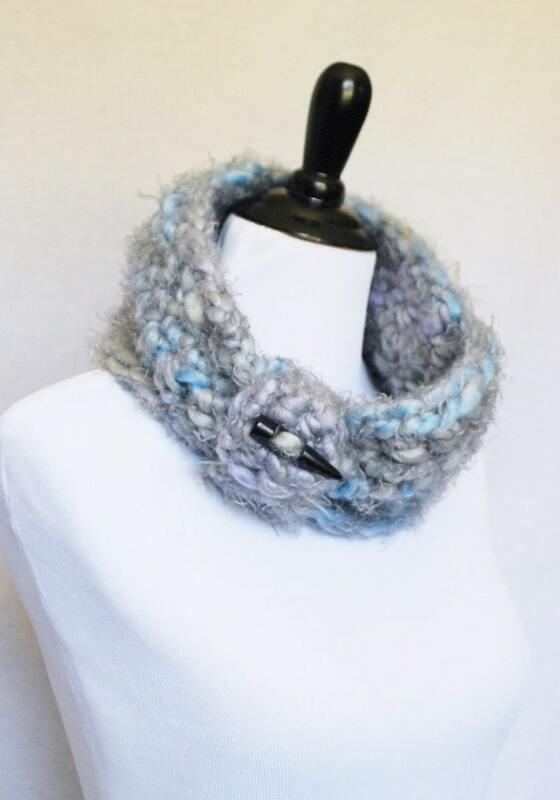 Please note that all photos have been taken in natural light in an effort to show the true colors of every item, however some variation may be seen due to differences in screen settings. 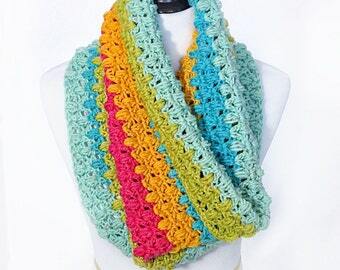 Also, due to being crafted from variegated yarn, of which no two skeins are identical, the exact placement of color patterns are unique to each piece, though the yarn, and the colors it is comprised of, are the same.